Top Athletics prospect Todd Van Poppel was making his debut at single-A Madison in August 1990 but Steve Morris and his Kenosha Twins didn't care. Kenosha jumped on Van Poppel for nine runs, five earned, in just 2.2 innings of work. Morris knocked in two against Van Poppel and scored once, according to The Madison Capital Times. On the night, Morris went 2 for 3, with three runs scored and three RBI, The Capital Times wrote. Morris was in his second season as as pro that year for Kenosha. He didn't get another. His pro career was limited to just those two campaigns. 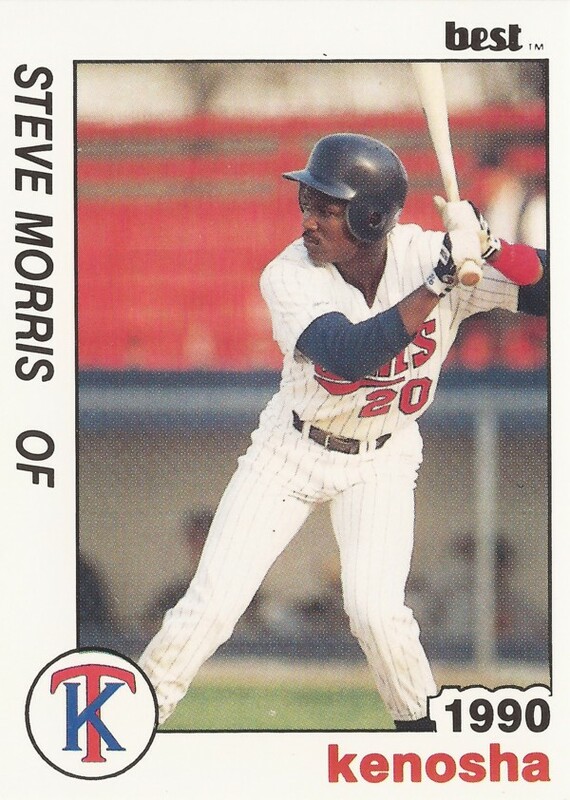 Morris' career began in 1989, taken by the Twins in the 35th round out of the University of Hawaii. At Hawaii, Morris stole a base and scored in an April 1986 game. In March 1987, Morris knocked in five runs in one inning, still tied for a school record. Morris made the regional all-tournament team in 1987. 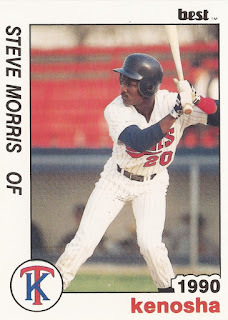 With the Twins, Morris played his first season between rookie Elizabethton and Kenosha. He hit .247 in 45 games at Elizabethton. He also stole 20 bases there. In 16 games at Kenosha, he hit .225. Morris returned to Kenosha for the full season in 1990. In 105 games, the outfielder hit just .235. He knocked in 29 and stole 41, but it was his final season as a pro.